from your concept to manufactured hood. 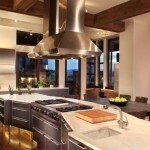 The first, and still the only completely seamless Kitchen range hoods and island range hoods. The lower canopy and exhaust flue are joined without a trace, free of the joints, screwed connections, break lines or rivets found in custom range hoods of lesser quality. 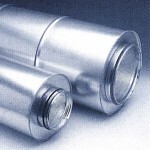 ABBAKA offers a complete line of venting accessories. Choose duct silencers to reduce motor noise transfer, roof caps to channel exhaust air to the outside, rubber-lined duct clamps and backdraft dampers to keep the warm in and the cold out. 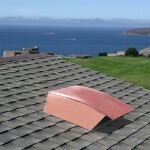 The leader in handcrafted range hoods of copper, polished stainless steel, stainless steel, aged bronze and brass. ABBAKA, metal sculptures in kitchen range ventilation. Prices beginning at $4950. Let us build a masterwork for you. 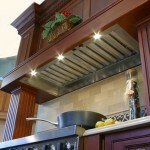 Custom range hoods – if you can imagine it, we can build it. Luxury Metals & finishes, stainless steel, copper or brass; polished, brushed, distressed, antiqued. 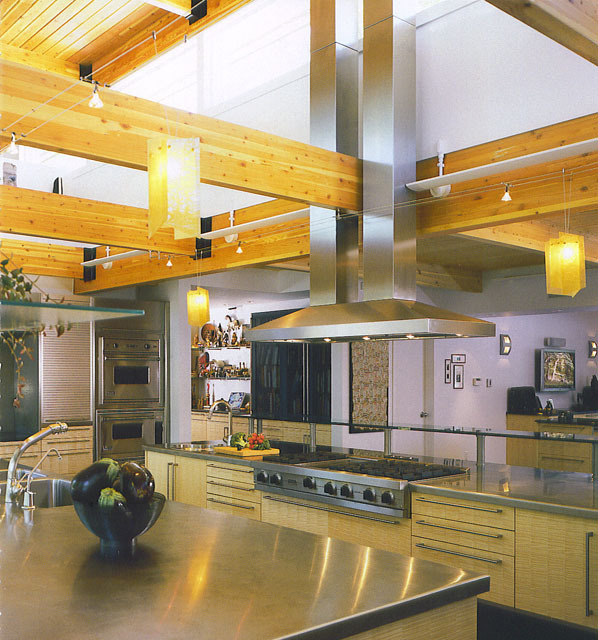 Since 1982, ABBAKA range hoods have been handcrafted for the most elegant kitchens in the finest homes across the United States. Our unwavering attention to detail has also been applied to the demanding world of multi-unit projects. Working with the developer, architect, general contractor, interior design firm and the skilled trades, ABBAKA has met the complex demands for aesthetics in balance with ventilation performance as part of the entire HVAC system, while pre-engineering and tailoring each hood to the concise installation requirements specific to the project.